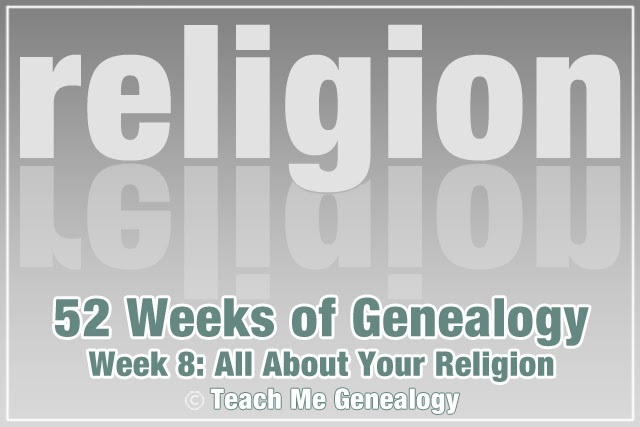 What religion did you practice growing up? What religion are you now? What do you enjoy most about your religion?